There’s no need for botox when a little brow sculpting generates practically the same effect; creating a subtle arch will help to lift the face and features, awakening the eye area and providing a youthful result. There’s a reason all your fave celebs have a great brow technician on speed-dial! Big brows have never been more ‘on-trend’, so embracing a well crafted eyebrow will instantly create a fresh and modern look. Thin, uneven or sparse brows look really outdated and can be quite ageing – not helped by the associations with the 90’s, and not in a good way! As our lashes and brows tend to be thickest and healthiest during our younger years, we naturally associate fuller brows with youthfulness and freshness; that means a great brow can not only take years off your face, but can make you look like you’ve had the best nights sleep ever! Maintenance is everything – your brows should be regularly plucked and sculpted to keep the shape looking hot, so pop back to your local Benefit counter every 6 weeks (or invest in some fab tweezers to keep those rogue hairs at bay from the comfort of your own home.) Keep the routine up like you would any other part of your beauty regime. 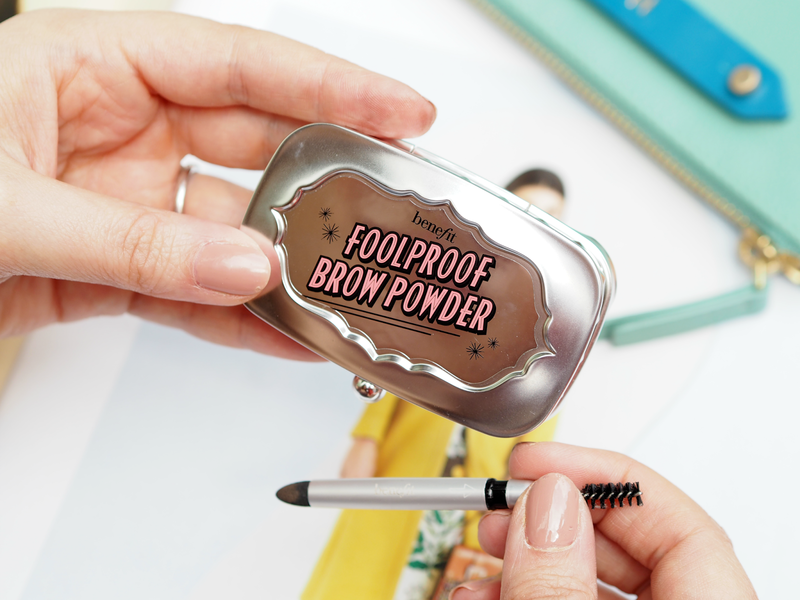 My current fave brow secret is Benefit’s NEW Foolproof Brow Powder (£17.00), which helps to create the look I want effortlessly every day. 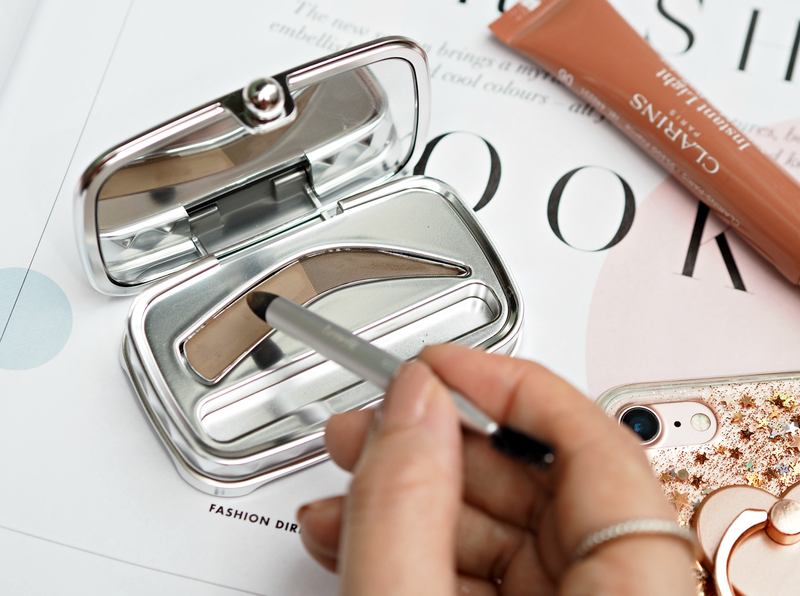 Available in three shades, the little compact includes two shades that are to be used together on the inner and outer brow for a modern look that naturally gets darker (because our brows aren’t one shade!) There are no harsh lines or scary angles thanks to the rounded applicator, while the creamy powder itself easily adheres to skin and hair to fill in any patches and even out the overall brow. The inclusion of a spoolie brush within the applicator also encourages a little pre-makeup tidy and allows you to comb the hairs into their most voluminous position – something that really does make a difference and keeps brows looking fresh. 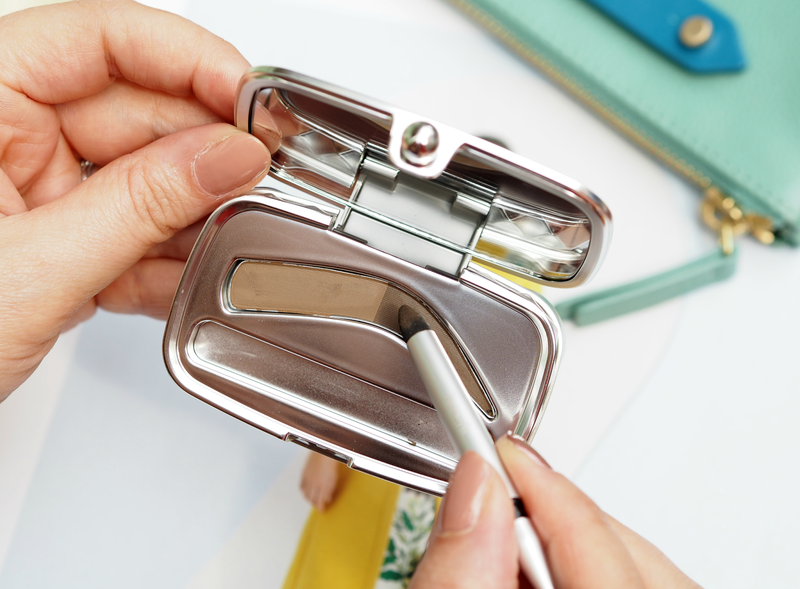 I love the little compact it comes in and the fact there are clear instructions for those brow novices among us, keeping it simple and fun both at your dressing table and on-the-go. 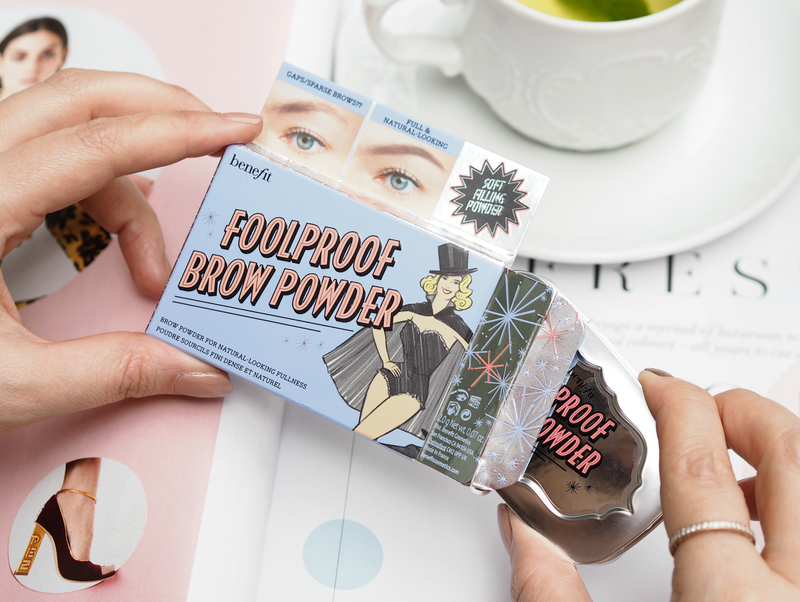 Many of the brow products out there can be a bit intimidating, but this lightweight powder is easy to fix or remove if you go wrong – while the rounded applicator helps you to create soft angles and lines to ease you into a stronger brow line. (If you’re looking for a picture perfect or super strong look though, this won’t be for you – it’s a much more subtle result for those that prefer their makeup understated, or their brows done in a jiffy.) 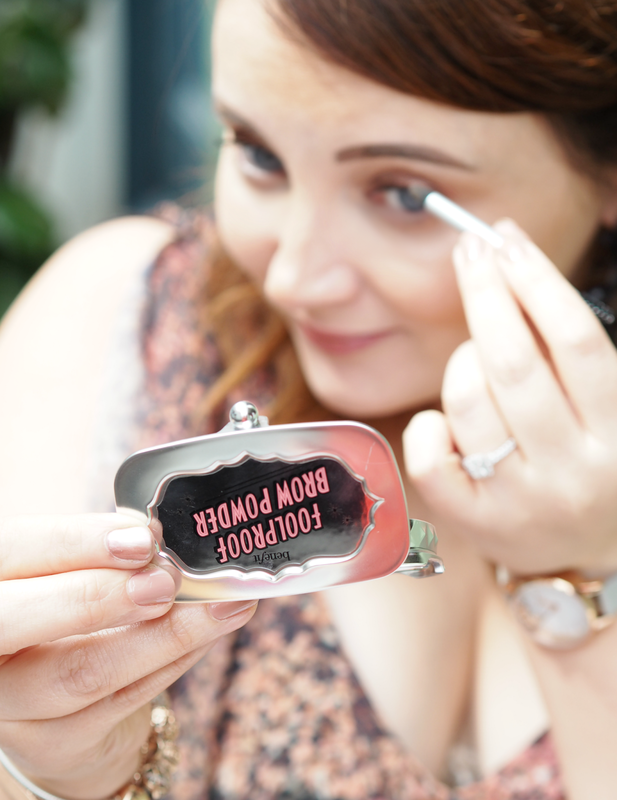 Benefit are undoubtedly the queens of the brow market, so they’ll always be my first point of call whenever I need a helping hand in that department… And this new launch just confirms that. Are you a brow obsessive like me, or does the thought of crafting your eyebrows fill you with fear? Have you used any of the Benefit brow products before? This is a sponsored feature on behalf of Debenhams; all opinions are my own. Previous Post The Mean Girls x Spectrum Brush Collaboration Is The Hottest Launch Of 2017: Get The Lowdown! My passport photo has the most dodgy brows (pre-knowledge and tattooing!) and I literally can't wait to be able to replace it! It makes such a difference. They do THE BEST brow products! But don't you get your eyebrows tattooed? Yes I do, but once you apply makeup the tattoo can be covered (it's not hair!) so unless you don't wear makeup or like your brows really natural it's preferable to use makeup over the top. The tattoo for me is about creating the shape (of which naturally I have none) and the cosmetics the way of sculpting. It does save a lot of time, but I do find myself applying makeup on top every day as I like a more defined look! 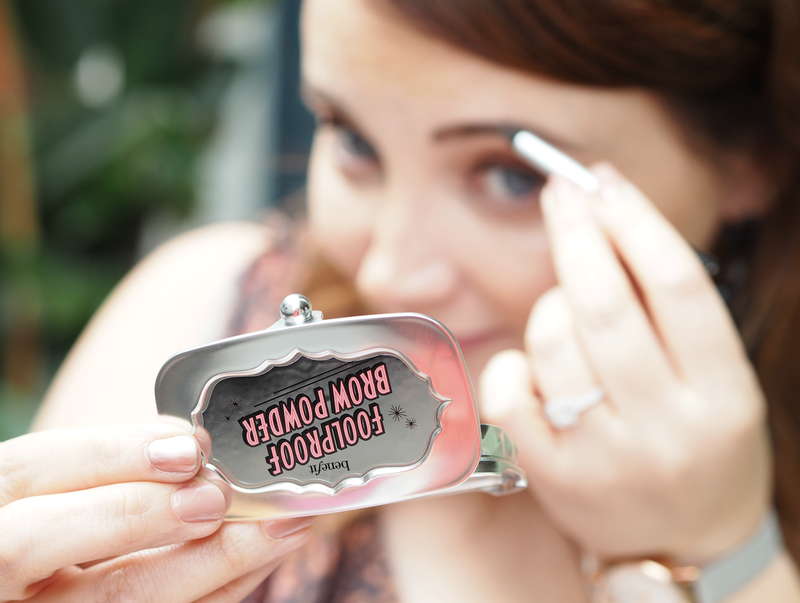 So glad a little Benefit trip could help sort you out – and I feel you on the pain of having tried everything because of dodgy brows! I think I'm receiving this kit in my BirchBox subscription this month! Looking forward to trying this out!